Your passion is our purpose. We’d be honored to help you keep your school safe along the journey of making a difference in the lives of others. As many of our staff are fellow first responders, we live, respect and protect the emergency services community. 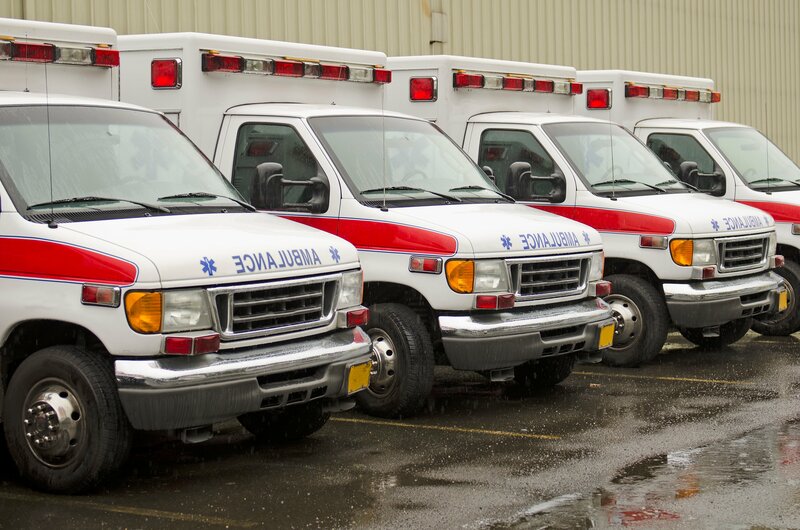 We’ve suited up to help protect you from the risks you face during your mission to save lives. We care for the caregivers. Together, we can help keep your facility, patients and residents out of harm’s way. Feeling risky? You don’t have to. We’re here to help you protect your municipality, water district or other public entity from the risks it faces. We want to help empower your passion and inspire others. Find out how to keep your religious organization a safe and welcoming place for all. Welcome to the Passion Project! We see you. Out there, every day, pursuing your dreams and making strides in your industry. The Passion Project Blog is designed to celebrate people just like you—and to create an encouraging, inspiring place for you to find everything you need to pursue your professional passions more successfully and safely. We hope you’ll get lost in our stories, find value in our tips and put our strategies to good use. We’ve broken things down by industry so you can focus on what matters most to you. Ready to tap into your passion? 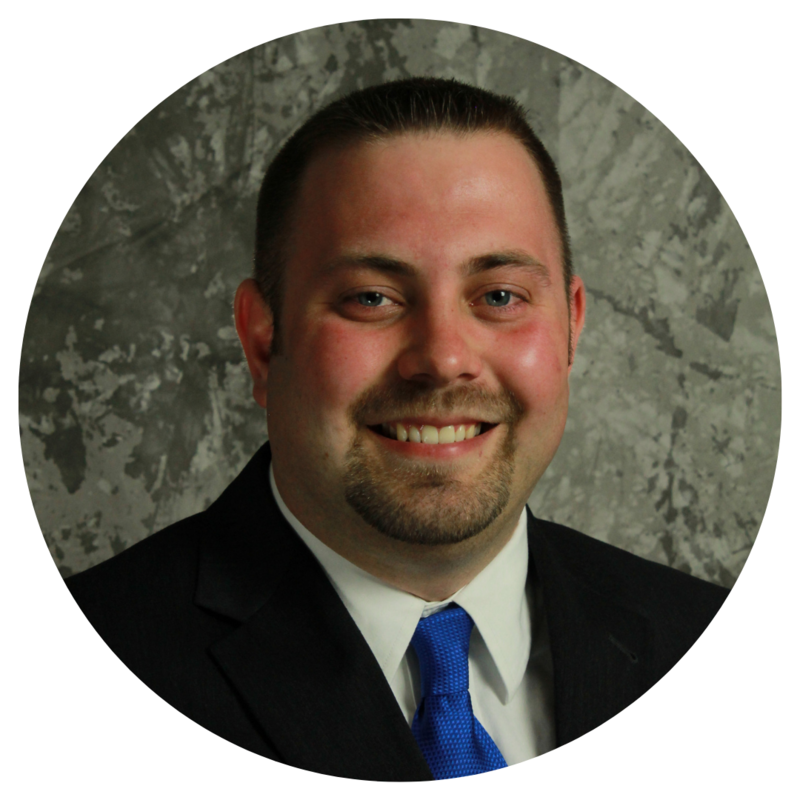 Justin is an Education Specialist on our VFIS Education, Training & Consulting Team. Justin is a volunteer firefighter, active EMT and EMS educator. programs, as well as consulting, education and training. © 2019 Glatfelter Insurance Group. All rights reserved.